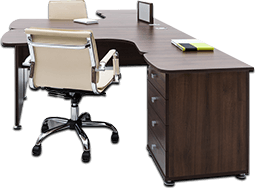 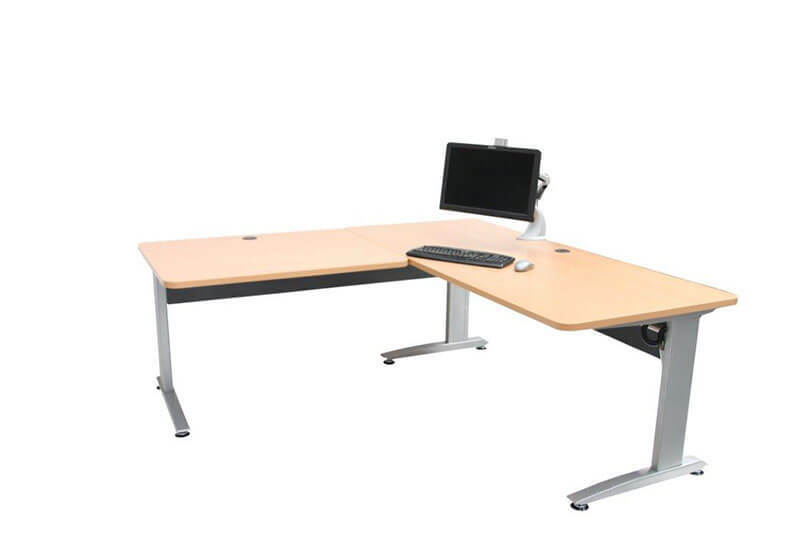 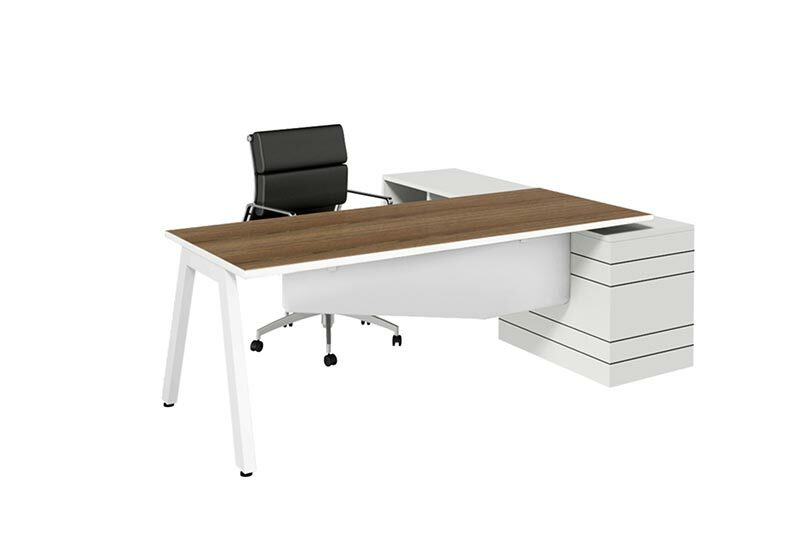 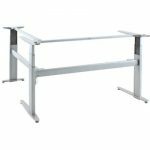 The Elevate Workstation is an electric, height-adjustable desk. 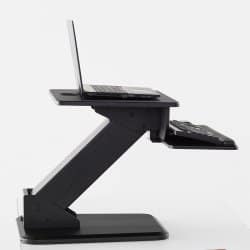 Want to stand while you're working? 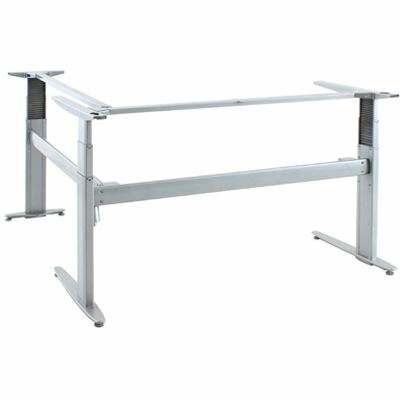 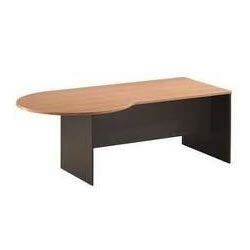 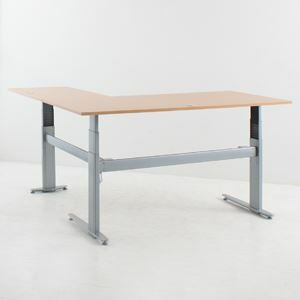 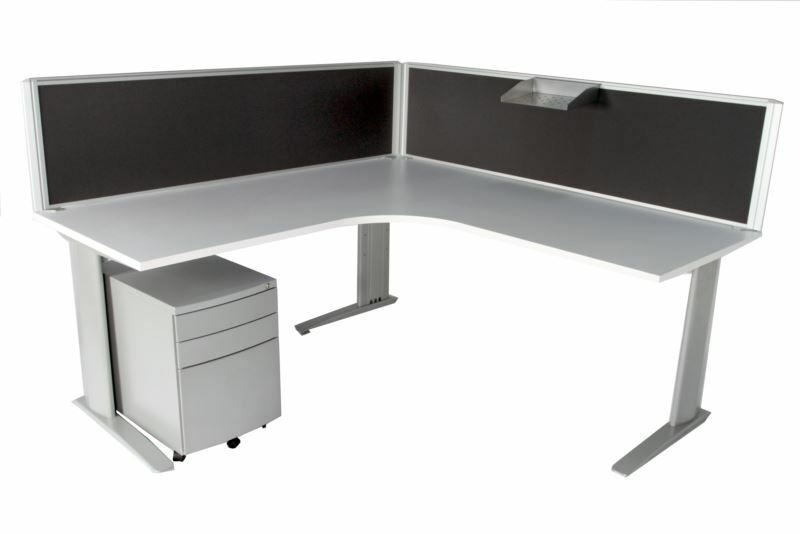 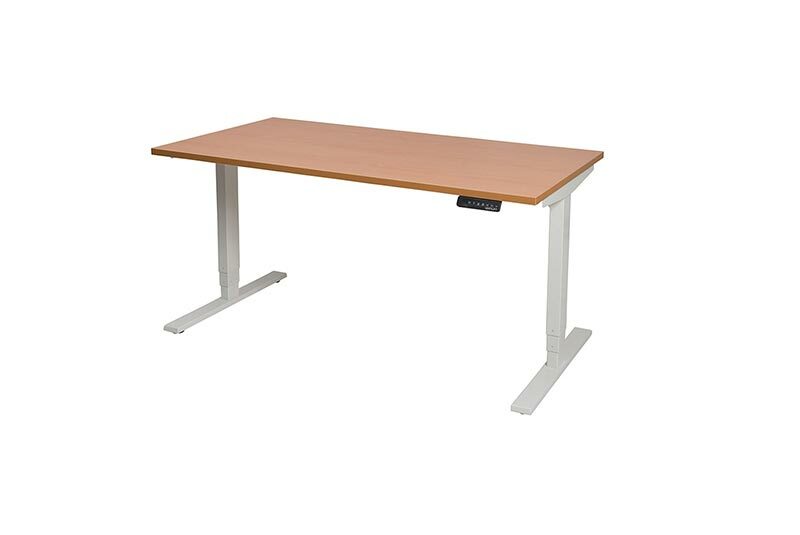 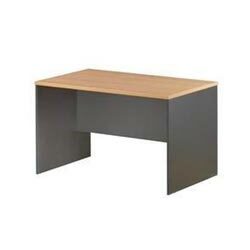 Simply push a button and your desk rises with you to your desired height. 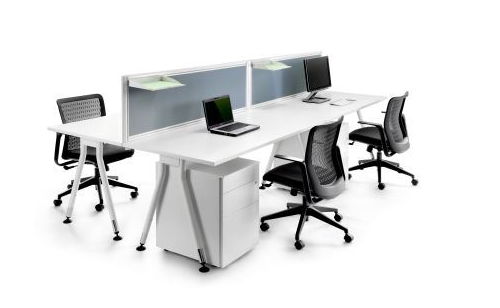 The benefits to standing while working - increased blood flow and burning more calories to name but a few. 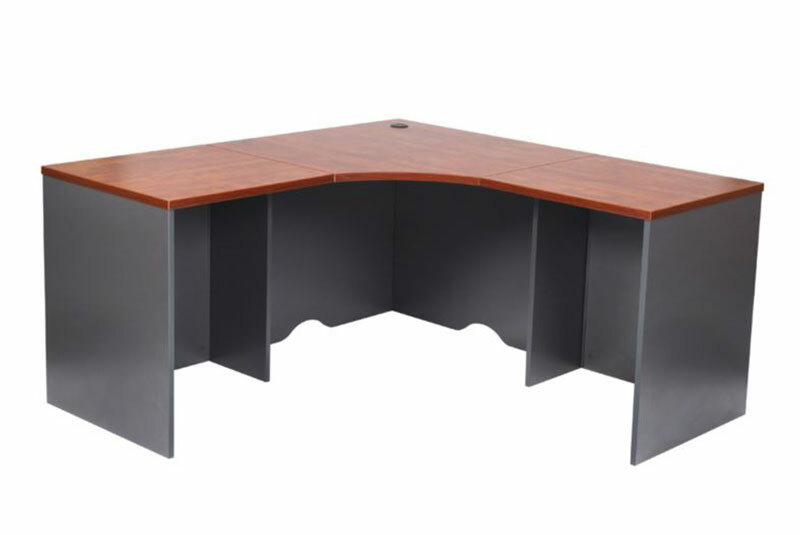 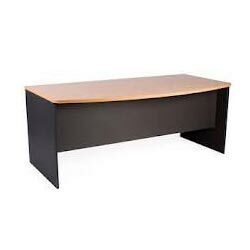 Desktops are available in 28 finishes.